Bridging the gap between tech mania and the experience of being inside the human body, Dawn of the New Everything is a look at what it means to be human at a moment of unprecedented technological possibility. “Evocative . . . vivid and often interesting . . . Nowadays most people with knowledge to write convincingly about cybertechnology are either industry participants or enthusiasts. So Lanier’s intelligible grievances with social media, data management, and artificial intelligence are not only insightful but also increasingly rare . . . 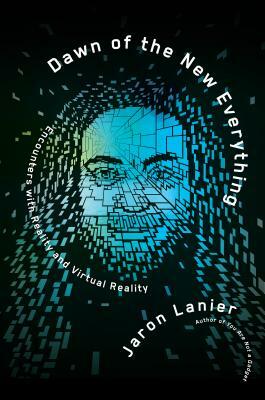 Whether one shares Lanier’s optimism about virtual reality or his sense of proportion about artificial intelligence, one should appreciate his determination to go against current trends and discuss these issues in human terms."